Doug and Becker in Korea, $20 watermelons and the biggest walkout to date. Plus, Chad Shank with Bisbee Observer Police Beat. 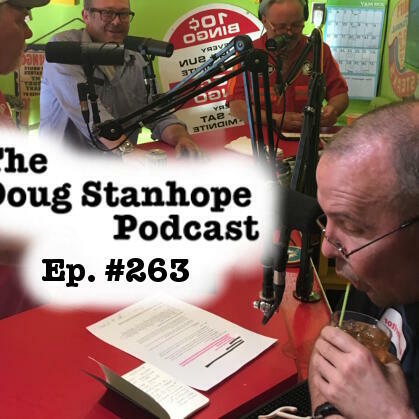 Recorded May 03rd, 2018 at the FunHouse in Bisbee, AZ with Doug Stanhope (@DougStanhope), Mat Becker (@houdini357), Johnathon, Chad Shank (@HDFatty), and Ggreg Chaille (@gregchaille). Produced and Edited by Chaille.